A great contender in the "too shea-mless" collection. 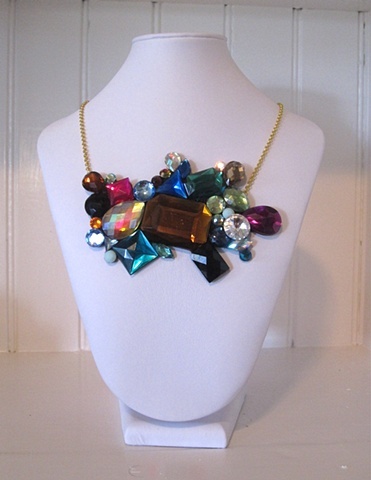 A gem explosion of Swarovski, resin and glass rhinestones. Be gem-erous and show your snazzy side.